This book is about a girl who lived with step sisters and step mother. The two sisters and step mother was so mean to Cinderella she had to do everything. 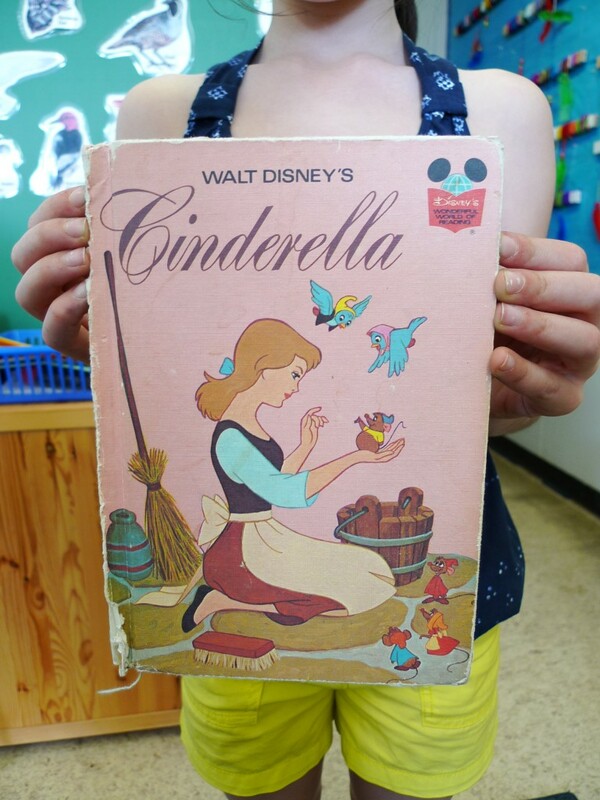 One day a man gave a note to Cinderella. The note said that the prince is looking for a wife. Cinderella’s godmother used magic to make her a beautiful princess and married the prince. Why did you like this book? Because it is a fairy tale and it is magical and interesting. Who would you recommend this book to? I would recommend this book to someone who likes fairy tale books and fun books. I think that its more for girls than boys because it’s about a princess and magic. Really good book report Emma. Books That We Are Excited About!